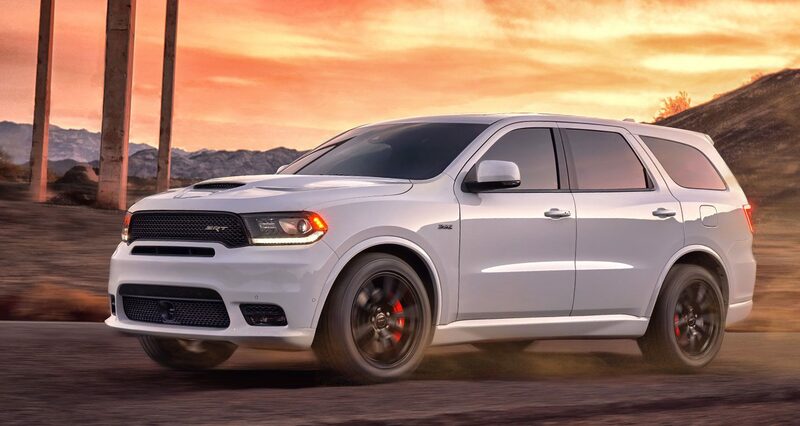 If you are like many other Dodge Durango owners, you may have chosen to buy this midsize SUV because of its all-around benefits. Its style and performance capabilities make it a standout for drivers in Albuquerque NM and beyond. With plenty of passenger seating and cargo space, it is ideal as a family vehicle, a commuter car, a work vehicle and more. In addition, the automaker has an overall exceptional reputation of producing quality vehicles with innovative features. Regardless of whether you have an older or newer Durango, your vehicle could unfortunately be damaged from a wide range of events at any point. This includes an auto accident, a severe storm and more. In some cases, older parts have worn out and have caused a repair problem that requires urgent attention. 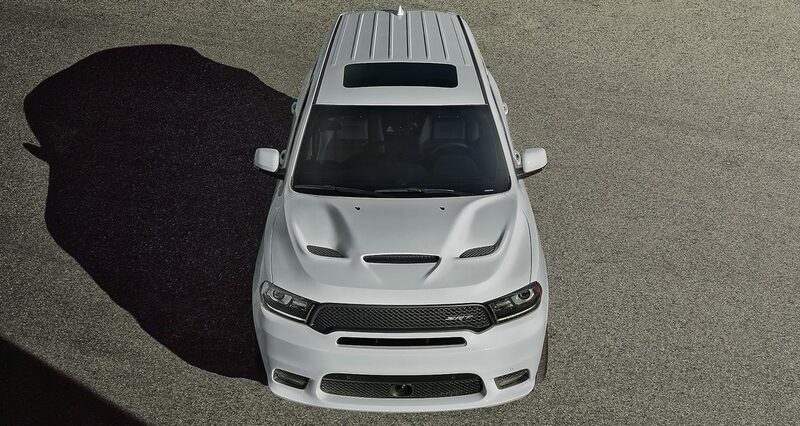 The service and repair center at Melloy Dodge serving Albuquerque Santa Fe New Mexico is your reliable source for fast, quality Dodge Durango repair services for all types of vehicle damage. You rely on your Durango to provide you and your loved ones with a safe, convenient method of transportation around Albuquerque and beyond. Some types of vehicle damage can affect your ability to safely cruise around, and other types off damage may impair your ability to use the vehicle at all. Even seemingly minor or cosmetic issues are a concern because they affect pride of ownership and vehicle value. You understandably expect great things from auto repair work on your SUV, and you can feel confident that we will not let you down. The automotive technicians at Melloy Dodge serving Albuquerque Santa Fe New Mexico have been selected because of their combination of experience, training and devotion to customer service. 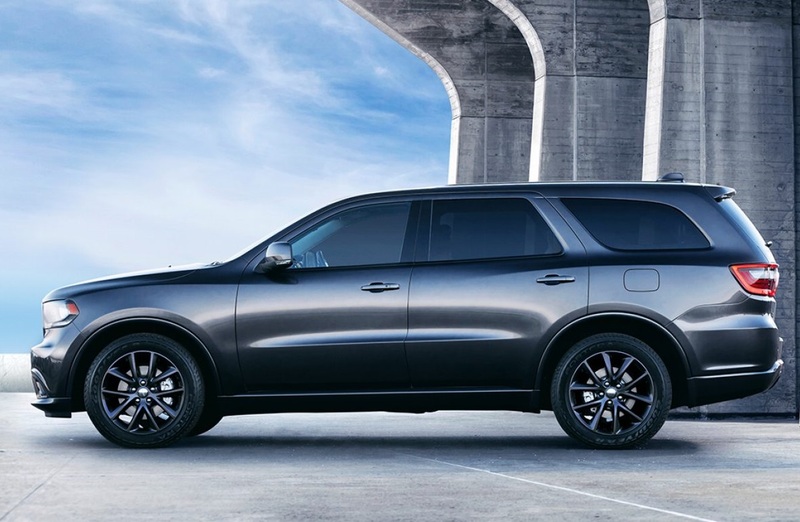 In fact, each technician in our service center has passed the certification process and is knowledgeable about all aspects of Dodge Durango repair work. Their skills and experience extend beyond the Durango. We can provide you with exceptional service any all Dodge models as well as on models from other automotive manufacturers. For any type of vehicle repair issues that are you currently dealing with, feel confident in our abilities to get the work done right with your first visit to our auto center. Some types of auto repair issues can be addressed by our skilled technicians within a few hours or less. Substantial damage, however, may take several days or longer for a team of our technicians to complete. We understand the urgency of your repair service request, and we take every step possible to complete the work efficiently without sacrificing on the quality of our work. Our workmanship and efficiency are promoted by our use of advanced equipment and exceptional tools. This includes tools and equipment that may be necessary to complete any type of body repair, electrical work and other specialized tasks. In addition, the quality of our repair services is further ensured through our use of OEM parts. Original equipment manufacturer parts are unlike aftermarket parts, which may not have the same level of durability. Regardless of the type of damage that is affecting your SUV today, you need your vehicle restored to its previous condition or better. Rest assured that we have the skills, tools and parts necessary to exceed your expectations in every way with prompt results. 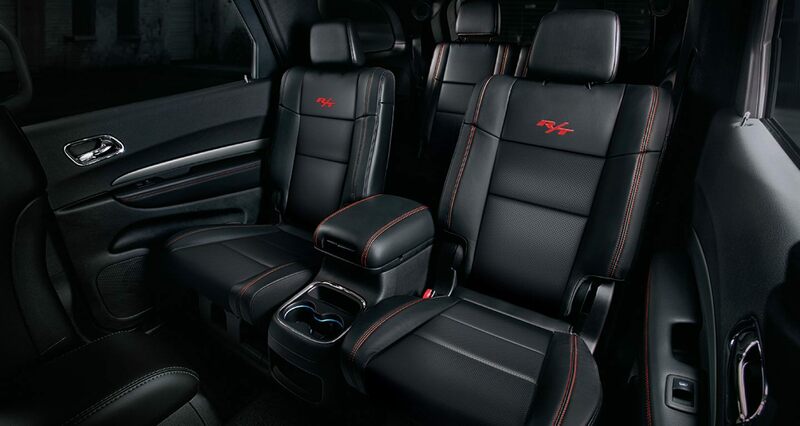 While some of our customers in Albuquerque NM and beyond only reach out to our certified technicians when Dodge Durango repair service is needed, others take full advantage of our services and expertise for all of their Dodge service needs. 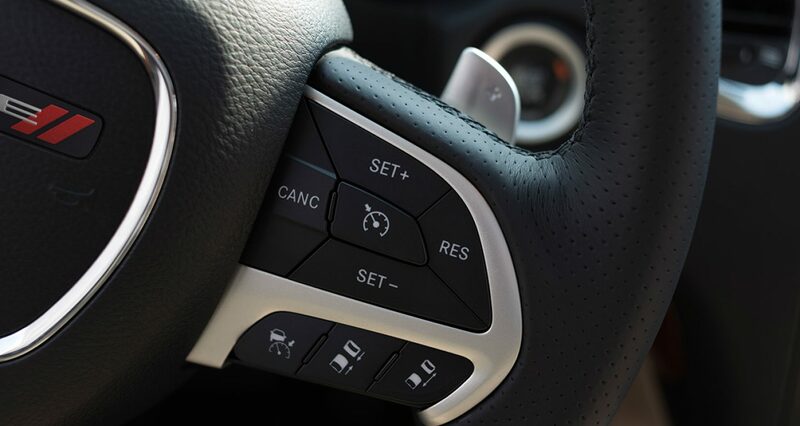 Through our service center, you can get all types of maintenance work completed that the Durango may need now and throughout your ownership period. This includes maintenance services on the tires, wipers, oil, transmission and more. You could take your Durango to a different service center about New Mexico for each separate maintenance need that arises, or you could enjoy the convenience of getting all of the work done at once. Our certified auto service team will review your vehicle's recommended maintenance schedule before informing you about the services that are needed at this time. We have the tools, equipment and supplies to address all of your concerns. With regular maintenance, signs of wear and tear that could ultimately cause repair issues or a breakdown can be addressed. Parts that are wearing out can be replaced before they become problematic. We have a convenient location to serve you and excellent business hours, making it easy for you keep your Durango well-maintained. Making an appointment ahead of time is a great way to promote faster service from our team. Your Durango is understandably an important aspect of your life that plays essential roles for you and your family's daily lives. You need this vehicle to be maintained in great shape, and you need any repair issues to be promptly and professionally handled. Our service team is committed to helping you with all aspects of Durango maintenance and repair work that your vehicle needs over the years. Regardless of the type of work that your SUV currently needs, rest assured that we will not let you down. Now is a great time to contact Melloy Dodge serving Albuquerque Santa Fe New Mexico to schedule your appointment with us.